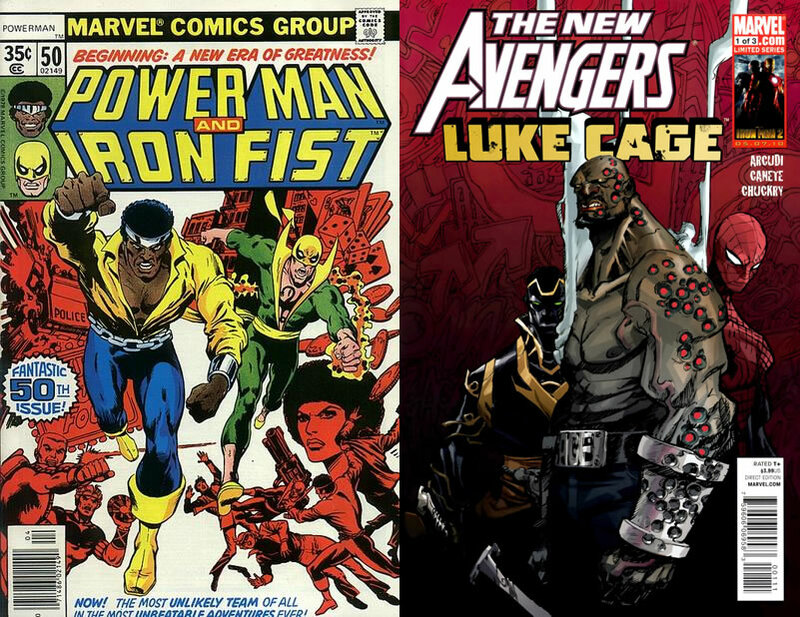 Luke Cage wasn’t Marvel’s first black superhero, but he was the first street-level one. His adventures weren’t based around world-shattering cataclysmic events, but rather those closer to home. Power Man eventually leads his own team of Avengers, but he’s still a grounded character. In volume 49 of Marvel’s Mightiest Heroes we’re treated to stories later on in Power Man’s career. He teams up with a (then unlikely) ally, Iron Fist, and take on a number of enemies. These initial four issues feel a bit uneasy as they’re akin to 1970s Blaxploitation films. This means some stereotyping and jargon. I’m somewhat surprised the words, “jive turkey,” didn’t appear in here. The later three issues in the volume break away from the previous’ origins, but it doesn’t feel as if there’s a lot of story. Yes, there’s a lot of action, and Power Man even fights the mobster, Hammer Head, but else not much substance to it. There are a range of arcs Marvel could have used for this graphic novel, but the featured ones do an okay job. As with other volumes in the series the 1970s artwork is standard fair. The latter story has an almost street art look to it, which is what I presume the artist is going for. It works with the story’s setting, but at times panels are a hit and a miss. Something is wrong if Power Man looks a little like Mr Fantastic at times. 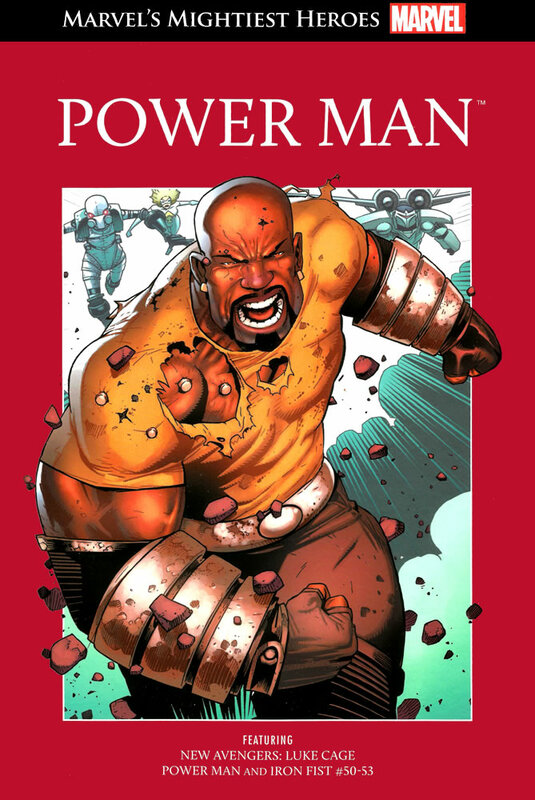 Overall, Power Man is an average book. It’s recommended for long-time fans, but not never ones.